Universal announced that they're rebooting the 1996 movie Fear, which starred Reese Witherspoon and Mark Wahlberg. Mark Hamill reveals his thoughts on where Luke ended up after the events of The Last Jedi. 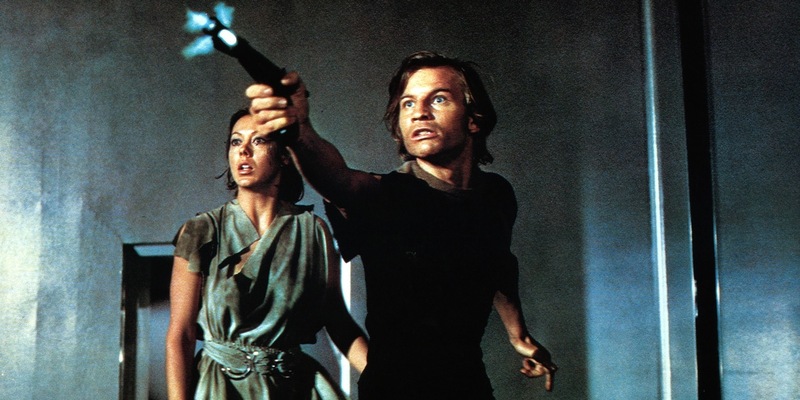 Warner Bros.’ long-discussed Logan’s Run reboot is alive again, with Hunger Games scribe Peter Craig set to give the script a rewrite. X-Men: Dark Phoenix director Simon Kinberg remains attached to the sci-fi project, which reportedly will flip the gender of the lead role from male to female. Kinberg previously said he hoped Logan’s Run would spawn a Hunger Games-like franchise. The post Logan’s Run Reboot Getting Rewrite From Hunger Games Scribe appeared first on Screen Rant. Netflix has ordered a vigilante superhero movie titled Past Midnight from Dope director Rick Famuyiwa. A new trailer for Infinity Countdown #1 teases Marvel’s next big event and the hunt for the Infinity Stones. Though Marvel promised that their new Legacy initiative would do away with the publisher’s reliance on big, universe-wide events, that doesn’t appear to be the case. Not only is Infinity Countdown on the horizon, but it will see Marvel relaunch their comics before Legacy is even a year old. 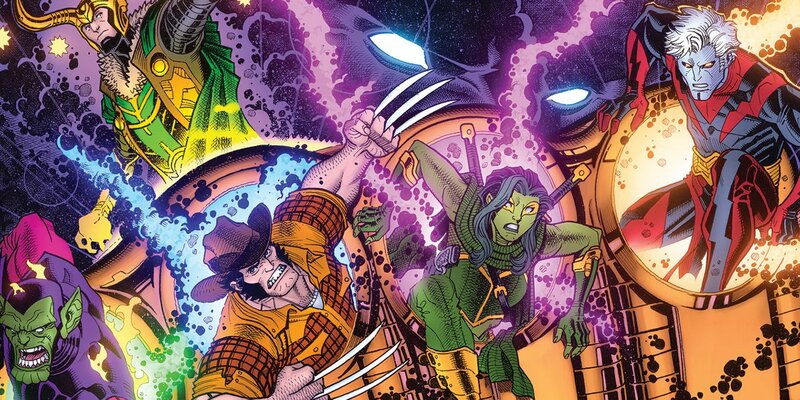 But with Avengers: Infinity War set to put the spotlight on the powerful McGuffins, there was hardly any doubt that Marvel would similarly hype the Stones in their books. The post Marvel’s Infinity Stones Comic Event Gets New Trailer appeared first on Screen Rant.